You have a chance to win a Shambhala 2013 ticket through our Soundcloud between July 12th – July 19th! 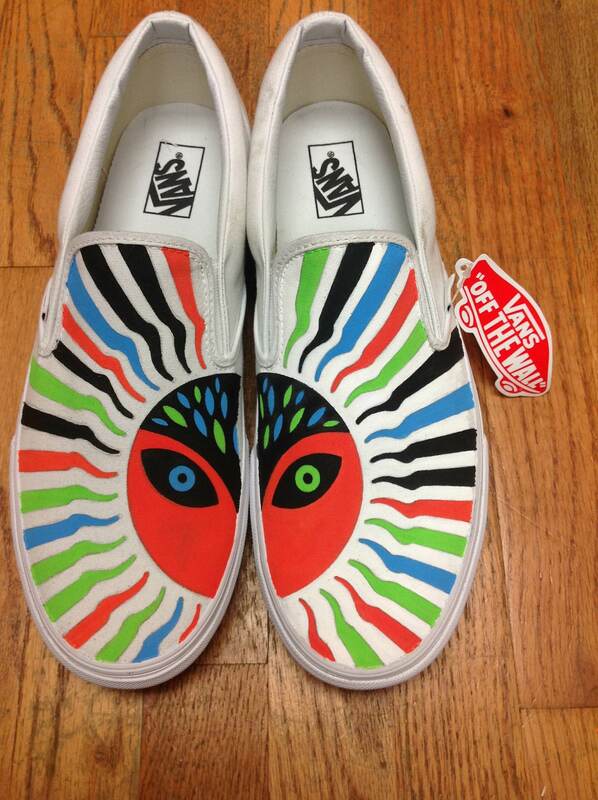 Share the Shambhala Sound on Soundcloud for a chance to win a ticket to Shambhala 2013 & a custom painted “Shambassador” pair of Vans by Vancouver’s Shed Designs! Celebrate #OntheRoadtoShambhala with mixes from each stage coming out within the next week! 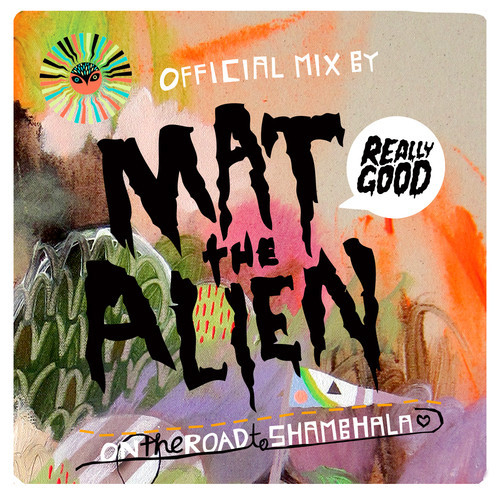 We’ll kick things off with this On the Road to Shambhala Official Mix by Shambhala favourite, Mat the Alien. 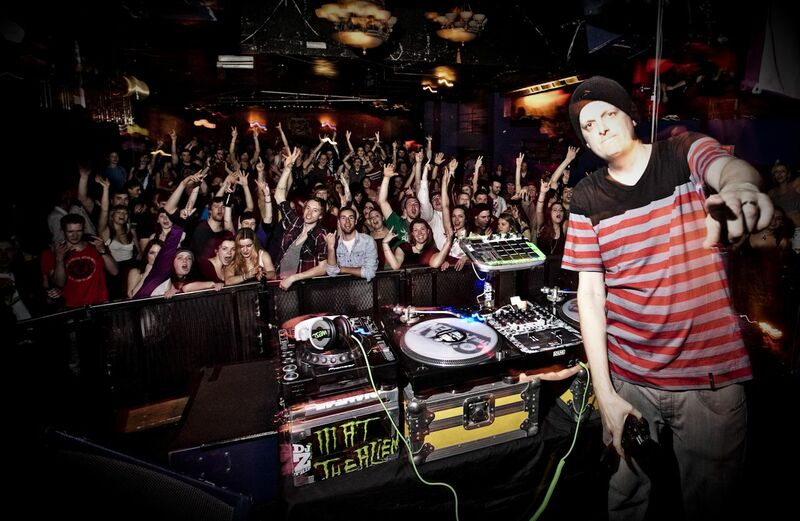 “Heres a mix of some of my favorite bits from the festivals last year. Shambhala, Bass Coast, Diversity, Motion Notion, Rifflanida, Tall Tree. The mix starts out with some varying styles of the dubstep sound from dancehall,deeper,garage,a bit of metal and some melodic bits. Then moving on to some 808 Trap/ Grime type beats then onto some glitch hop , Footwerk , drum and bass. Ending off with a bit of a Beastie Boys tribute after the loss of M.C.A. in 2012 R.I.P. Not forgetting some alien skratchy bits thrown in there too! Feel free to download , share and spread the word! Hoping to start another mix right away. 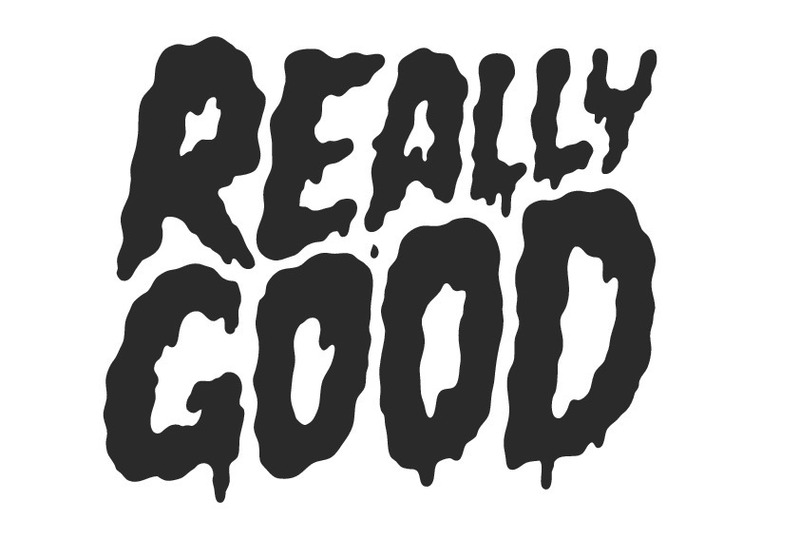 Remember – there will be 6 more mixes coming out in the next week for you to repost on Soundcloud. Each Soundcloud repost of a Shambhala-hosted mix will get you another entry! Participants will receive one entry for “following” shambhalamusicfestival on Soundcloud (new followers only), and one entry for each “repost” of a 2013 “On the Road” Mix, hosted by shambhalamusicfestival’s soundcloud. Sweepstakes open to residents of US & Canada. Must be 19+ to participate. Sweepstakes opens on July 12th, 2013, and ends on July 19th, 2013. One grand prize of ONE (1) ticket to Shambhala 2013, and ONE (1) custom painted “Shambassador” pair of Vans shoes by Shed Designs, size 13. All prizes offered will be awarded, winner will be notified via soundcloud inbox. Winner has 24 hours to respond. In the event of no response, another winner will be drawn. Winner will be drawn by random selection on July 20th, 2013. Winner will be announced on Shambhala Music Festival Facebook page on July 20th. Winner will be required to sign a waiver in order for prizes to be awarded. This entry was posted in Music, On The Road to Shambhala and tagged 2013, Community, Contest, Creativity, Culture, DJs, Electronic Music, Farmily, Festival, Fractal Forest, Labyrinth, Living Room, Love, Mat the Alien, Mix, Music, Pagoda, Shambhala, Shambhala 2013, Shambhalove, Shambhassador, Shed Designs, Soundcloud, The AMPhitheatre, The Village, Ticket Giveaway, Vans, Vibe. Bookmark the permalink. 8 Responses to MAT THE ALIEN – On the Road to Shambhala Official Mix + Follow & Repost Sweepstakes! therefore hee must be pay a quick visit this web site and be up to date daily.